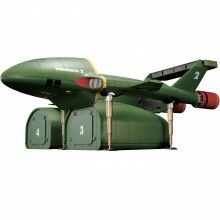 ModelSpace have a fantastic range of products to allow you to build the latest technology. 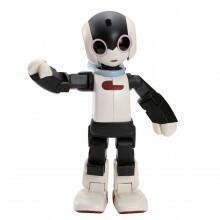 Choose from a buildable 3D Printer, Robi Robot or Sky Rider Drone and start building today. Now also as a Full Kit! 3D technology is now available for you at home! Turn an idea in your head or on paper into an object you can hold in your hand with this amazing 3D printer, the idbox! The idbox is a lightweight, compact and stylish machine that is easy to work with, and has a fast modeling speed. Look forward to making your first dynamic three-dimensional works. LIMITED TIME ONLY: $1 Shipping on all Models and Accessories over $49.99. Now thru July 31, 2017. No Coupon Code Needed! Simply add to your cart and we will do the rest. 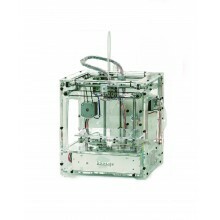 Build your own 3D Printer idbox! With the full kit you will receive all build phases in one go with easy-to-follow build instructions in color build guides.